Previously in our “Collective Wisdom” series, we’ve covered pre-planning for content marketing success, the art of crafting powerful content, enduring and often-overlooked content creation best practices, and how to use a number of tried and true content promotion tactics. 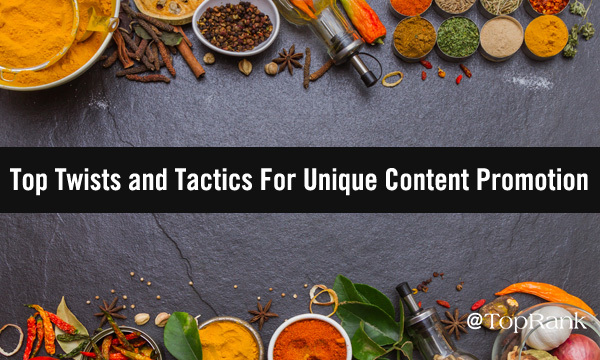 Now let’s dig into several spicy ways to take existing content promotion tactics and make them uniquely your own, including a smattering of flavorful insight from some of the best in the business when it comes to the art of promoting your content. No matter how many fine lists, guides, articles, or books you read about the art of promotion, unless you innovate and create unique and enchanting opportunities, your marketing success will generally be limited. Noted marketing author and speaker Guy Kawasaki has for years espoused the powerful benefits of enchantment in marketing. While there is marketing success to be had in giving your audience what they’ve always wanted in the past — a sort of comfort marketing — I think there is greater potential when you’re able to take your customers into the unknown, with enchanting promotion that amazes and delights. This, however, is easier said than done. 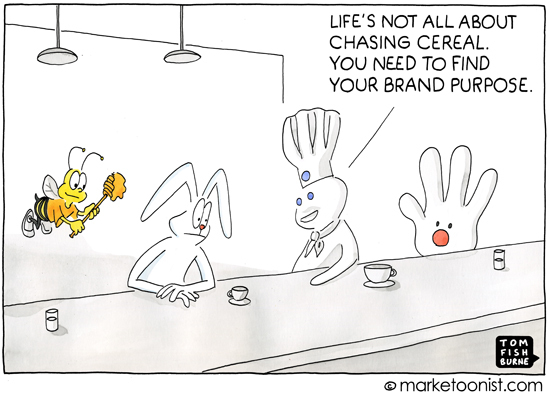 It helps to have an honest passion for your marketing endeavors, and as master chef Julia Child said, you must be interested in whatever you’re doing. Search engines have put more and more of the world at our fingertips every year, and just as many exotic food ingredients have made their way into the mainstream, the number of promotion tactics from marketers around the world has similarly exploded, making it harder than ever to truly innovate in a direct way. Just as great chefs innovate by combining ingredients that haven’t been used together, or by applying techniques that haven’t been used with certain foods, innovative marketers have a knack for finding their own new ingredient combinations that end up pushing the boundaries of promotion. Top chefs know or quickly learn which flavors don’t work well together, and marketers need to understand these lessons as well, when a promotional tactic is powerful like garlic or ginger on its own, but certainly won’t work well when combined with another successful technique that centers around making a sweet chocolate torte. Both trial and error and experience make it easier over time to set aside the promotional techniques that don’t combine well with others, such as running paid advertising promoting the latest game on Facebook and using demographic age targeting, but choosing only those over 80 years old. One way to ensure that you’re using promotion methods that complement one another is to turn the mirror of marketing on yourself. Focus on promoting your best content — the kind that truly excites you and drives you to want to share it with people who will feel the same. Noted digital marketing speaker Andy Crestodina, Co-Founder of Orbit Media, sees this as an important function of successful marketing. Turn the mirror on yourself and strive for using the promotion tactics that would make you take notice, click on a link to see what else is on tap, follow a person or brand on social channels, or even sign up for an email newsletter. With this kind of insight and personal authenticity, you can deliver a stronger sense of brand purpose in your campaigns. If your promotion techniques aren’t strong enough to entice you, chances are slim they’ll be powerful enough to interest others, so turn the mirror of marketing self-reflection into your own personal crystal ball. The knowledge to be gained from looking inward can energize and invigorate you to go out and help others with marketing that’s genuine and relevant. Even the best don’t have expertise in every area, so smart marketers seek out answers from experts who are stronger in those areas, as marketing speaker and author Carla Johnson has pointed out. 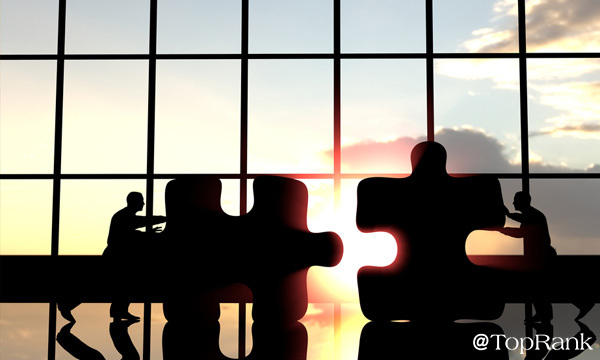 Building these types of partnerships is one of the main purposes of influencer marketing, as Dr. Konstanze Alex, Head of Corporate Influencer Relations at Dell, recently shared in an enterprise B2B influencer marketing interview with Lee. The market for influencer marketing has seen continued growth, with several recent estimates predicting it as a $10 billion industry by 2020, with 35 percent growth through 2025. By combining the right tactics that will take your customers into the unknown, using enchanting promotion that amazes and delights, and turning the mirror of marketing self-reflection into your own personal crystal ball, your content promotion campaigns are bound to have a measurable advantage. Next up in our “Collective Wisdom” series we’ll start examining how to measure and analyze the the content campaigns you’ve diligently planned, crafted, and promoted, to clearly see what’s working well and what isn’t.